Invicta Telephone Sales (ITS) Limited is one of the leading suppliers of business phone systems in Guildford and other areas in Surrey, including Woking, Redhill and Leatherhead. We supply and install a wide range of telecommunication systems to suit any type of organisation – including VoIP phones, leased lines and broadband – and can cover all types of telecommunication engineering works. We also supply businesses with high speed broadband connectivity alongside expert IT services. All our installations are backed up with expert support both over the phone and from our team of on-site engineers. ITS Limited was formed in 1998 and we have remained at the forefront of the telecommunications industry. We provide our clients with the highest level of customer service and the best quality business phone systems in Guildford and beyond. 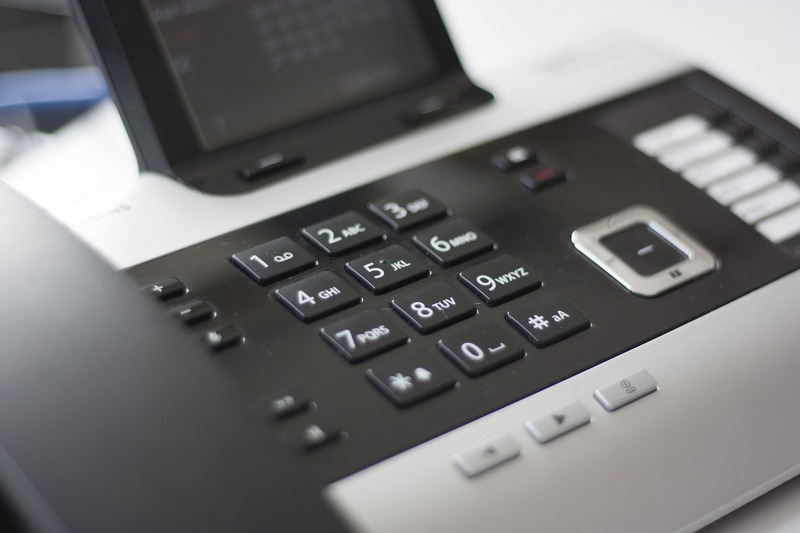 Our sales consultants can help you make an informed choice about the best telephone and broadband solution for your Guildford office, and our experienced team of qualified telecommunication engineers will supply and install your chosen system quickly and efficiently, with minimum disruption to your business.